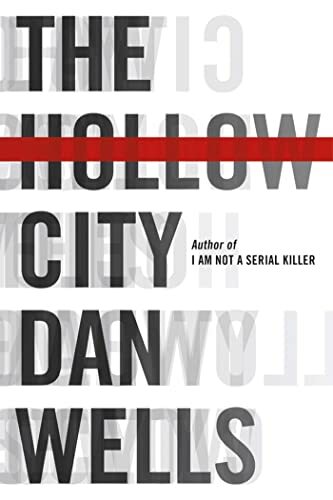 My good friend and Writing Excuses cohost Dan Wells' new book THE HOLLOW CITY is out today. The release party is tonight at Weller Book Works (the bookstore formerly known as Sam Weller's, at their new location, which has parking!) in Trolley Square. Mary, Howard, and I are going to be there, and Dan hopes to see many of you there as well to get the new book (or any other book of his) signed. This is also one of the last chances to see Dan before he and his family move to Germany for a year. Details are below. If you want a preview of the book, Tor.com posted a couple of chapters. Check it out! Dan also introduces the book on his site here, and talks about what's in store at the signing.